Several years ago, my mother was on a mission to purge her home of everything unnecessary. She wanted less clutter and more importantly, less chores. 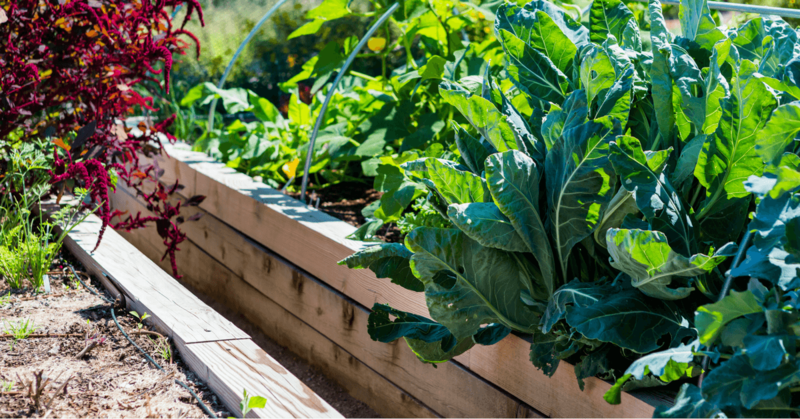 The garden can become an integral part of your life and home. But have you thought of making even more of it by creating a stress-free haven? 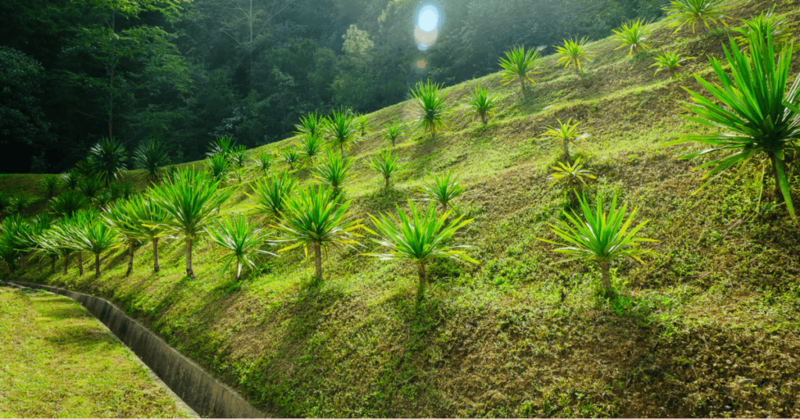 Proper planning and a good design are able to transform a slope into the perfect garden for your home. 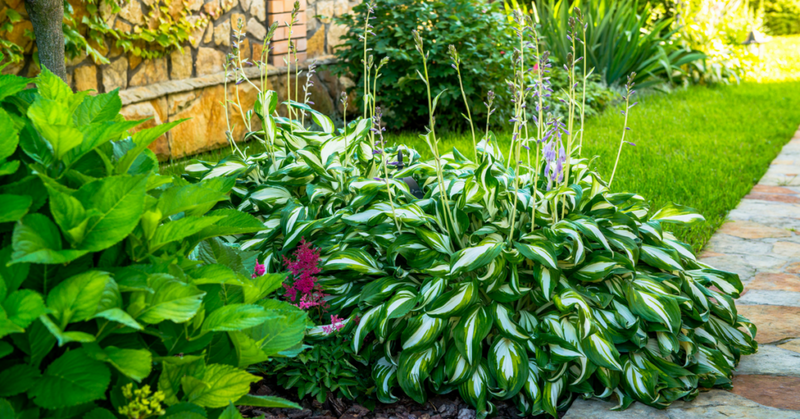 Many people find it hard to design such a garden, and we concur it can be a tricky task if you don’t know what to do. 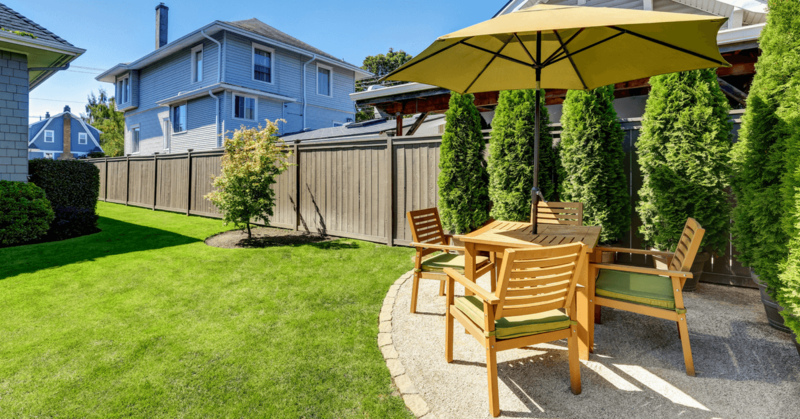 Landscaping Ideas Adding Pizzazz to Your Home! New home or looking for renovations? Many forget about the exterior of their home. Think about it for a second! What catches the eye of visitors, neighbors and guests, the interior or the exterior? You need to concentrate on both parts of the home. 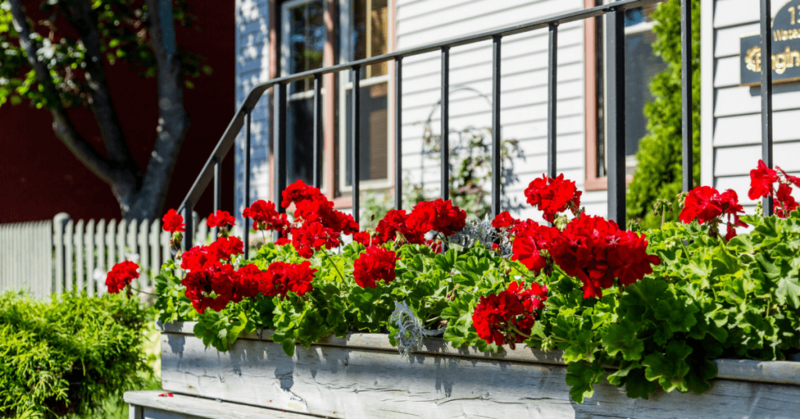 Flower window boxes are an elegant way to spruce up any home. They are also inexpensive to create and maintain when you choose the proper flowers. Having a beach house is something most people dream of. 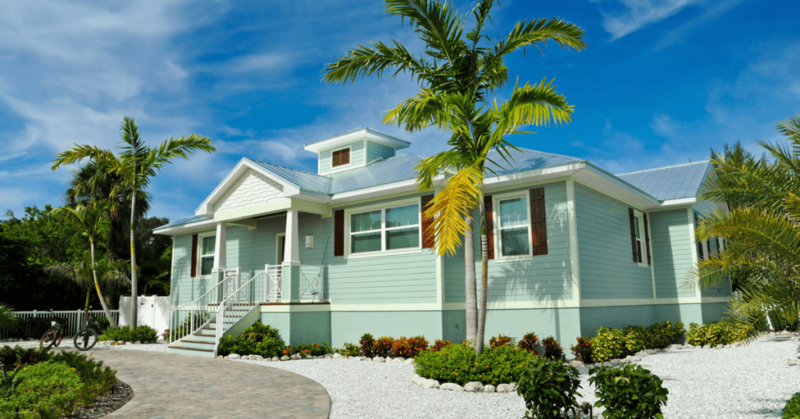 Once you have found and purchased the right beach house, you will have to find a way to customize the look and appeal it has. Since the outside of this property is the first thing a person will notice, you need to focus your attention on this area first. 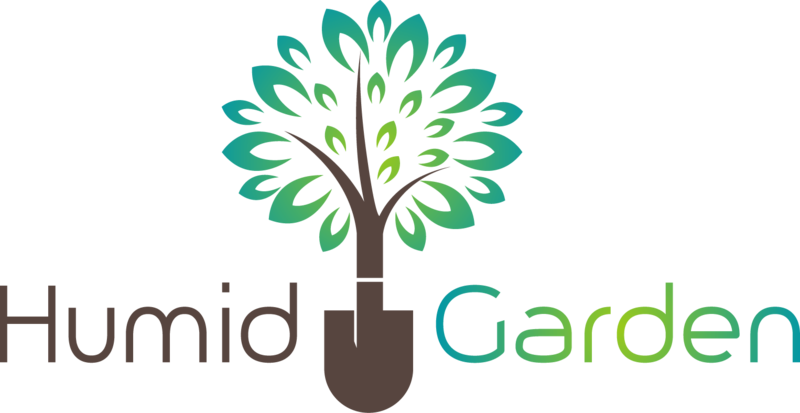 The term landscaper is used to define an individual who makes a living by working in the gardens and outside areas. 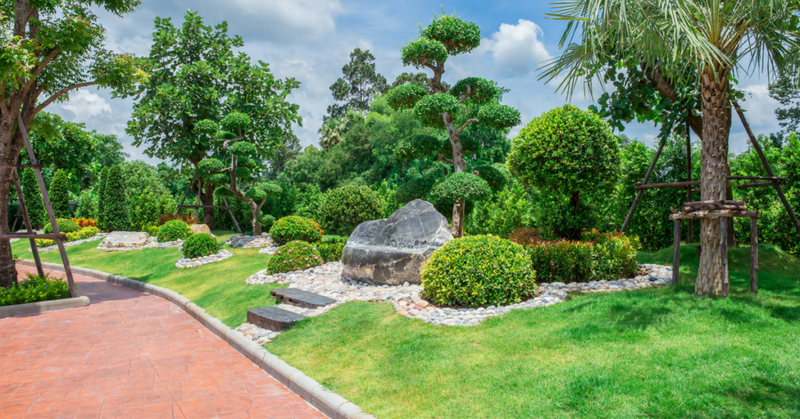 They help to adjust the earth and water order to create aesthetically pleasing landscapes. Does your skin seem to get sunburned easily even when you just sit at your outdoor patio table and eat for a small amount of time? 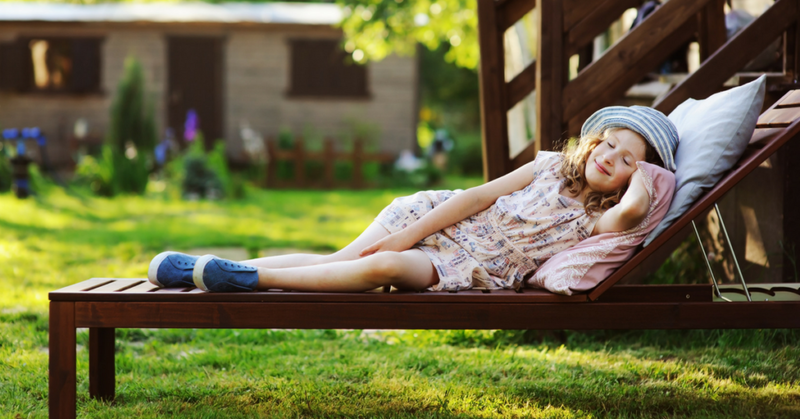 Well, then you may want to consider finding more ways to get some shade when you are seated or lounging out in your backyard. Woodworking as a beginner can be both exciting and daunting. On one end you have all these amazing ideas you want to try out. On the other hand, you pretty much have no idea what you are doing and/or where to start. 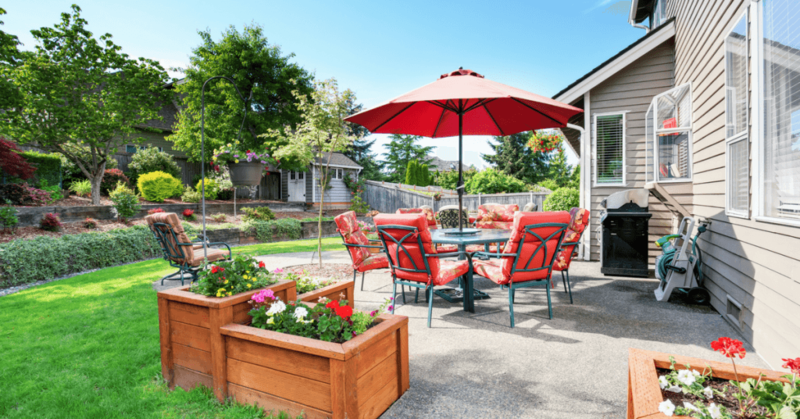 Are you tired of moving around that hard to move patio umbrella with the heavy sand base during the warmer months? Those type of patio umbrellas are definitely awkward, bulky and too heavy to slide. So what are you supposed to do when you want to get some sun or move that umbrella to another spot? The answer is to look into replacing that umbrella with what is known as a ‘cantilever umbrella’ (sometimes referred to as hanging umbrellas or offset umbrellas).